Beggars...Outcasts...Homeless...Such were the forgotten, uneducated children in China where the Spirit of God fell upon their humble orphanage, the Adullam Home. The boys spent days in powerful meetings, praying and praising God. Under the anointing of the Holy Spirit, they prophesied and saw visions. 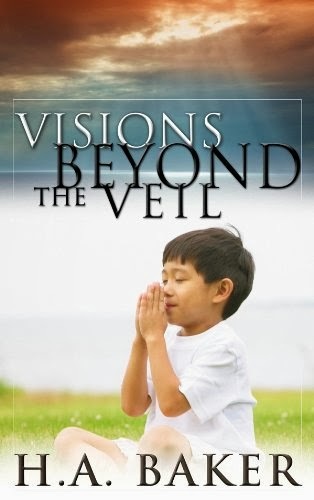 Discover how angels operate and protect us, the fate of unbelievers, what happens when we die, what our jobs will be like in heaven, and much more as revealed through the eyes of these precious children. This is one of the classics! Feel free to share this with others who might be interested.